In winter time when the snow lies deep and the ices are thick we ride along prepared tracks and routes in the Ammarnäs surroundings. 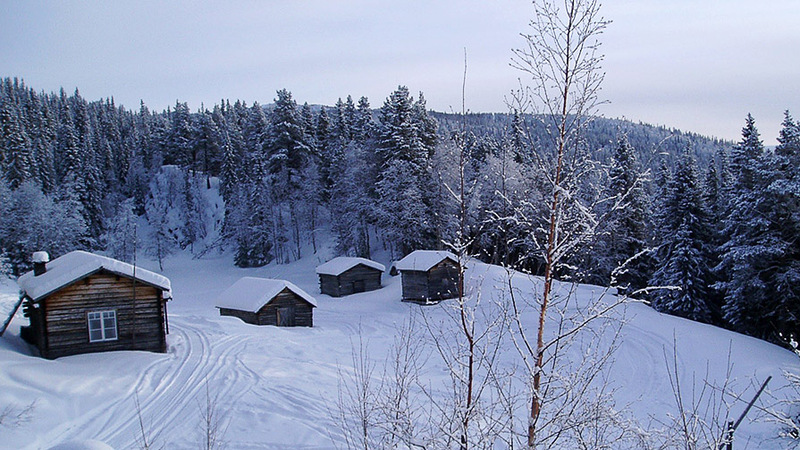 A gorgeous winter experience where Fjällhästen offers several different tours. The half day tours depart 3rd of December-29th of April and the full day tours from the 12th of February as long as the tracks are in good condition. Other departures upon agreement and depending on weather conditions. We follow the creek Tjulån through Ammarnäs and further out across the lake Gautsträsk to the recently rebuilt mill by the brook Bissanbäcken. Thereafter we ride up through the woods to the mountain location Örnbo, which is situated on a bluff ledge above Gautsträsk. With an extensive view of the landscape we have lunch with among other things the traditional Sámi bread, Gakku and Gurpi the Sámi sausage. When we’ve left Örnbo we follow the edge of the lake to northern Ammarnäs and ride out on the Vindel River. We try the gait rack and perhaps some galloping for those who feel up to it. 1 300 SEK per person, Icelandic horse, guide and lunch package are included. We ride along the creek Tjulån through Ammarnäs and further out on the lake Gautsträsk to our halting-place by the brook Bissanbäcken. There Gakku and a hot drink taste good. Thereafter we follow the edge of the lake to northern Ammarnäs and further out on the Vindel River. We try the gait rack and galloping for the participants who so wish. 600 SEK per person. Icelandic horse, guide and sandwich package are included. 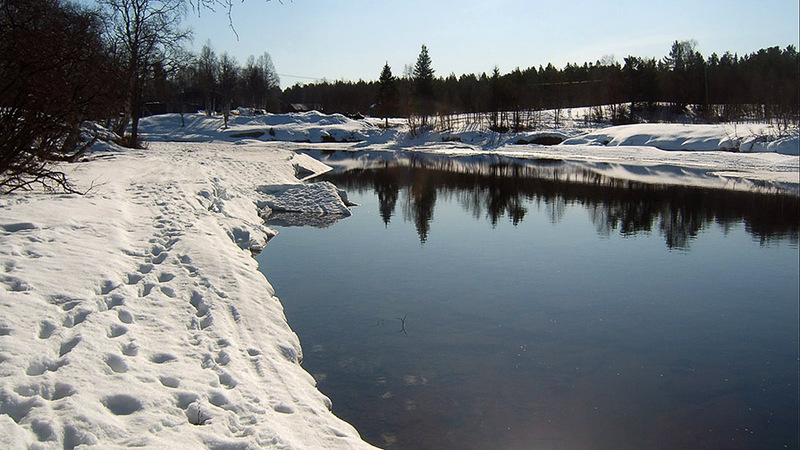 Join Fjällhästen for a tour along the creek Tjulån and the prepared tracks round Ammarnäs. We try the Icelandic horse’s different gaits during the ride. 450 SEK per person. Icelandic horse and guide are included in the package.